Bulgaria is a partner country of the 41st Belgrade Tourism Fair. 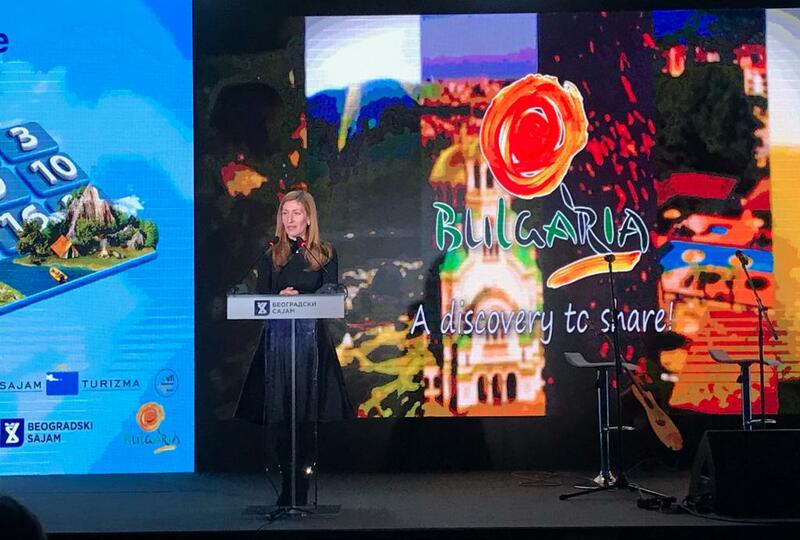 These were the words of the minister of tourism Nikolina Angelkova during the official opening of the 41st Belgrade Tourism Fair in Belgrade. She emphasized that this year Bulgaria is a partner country of the forum in which participated more that 12 000 workers in the sector. 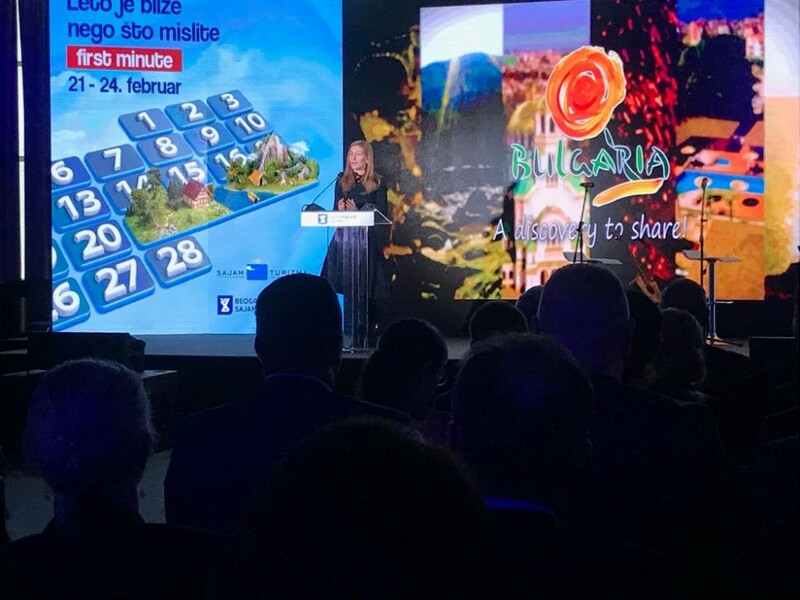 The minister reminded that in 2018 Serbia was an official partner country of the Bulgarian tourist exhibition “Holiday and SPA EXPO”. “I believe that these events are not only efficient platforms for discussing and generating offers for cooperation in the sphere of tourism between our countries, but a possibility to attract more tourist to the region,” said the minister. She added that our active cooperation in the sphere of tourism had contributed to the further deepening of the economic partnership between the two countries. Serbia is among the 8 biggest markets for inbound tourism for Bulgaria. In 2018 the visits by Serbian tourists were more than 421k which is a 7% increase as compared to 2017. The visits of Bulgarian citizens to Serbia also show a continuing rise. In 2018 these visits are almost 500k which is a 6.7% increase in comparison to the previous year.